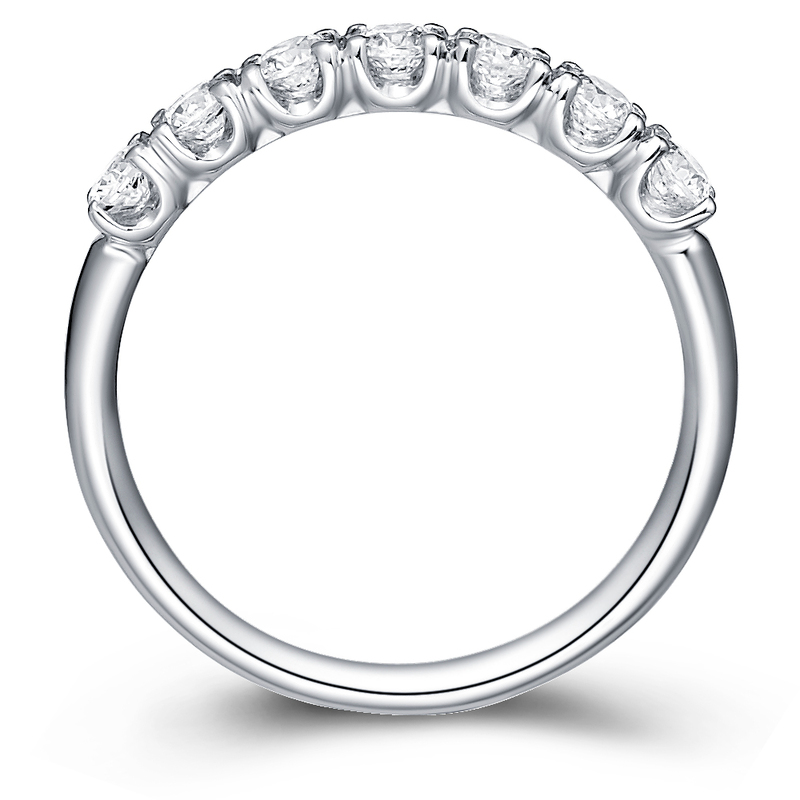 U-shaped four proungs per stone 1/3 Eternity Ring set with round cut diamonds. Total diamonds weight is 0.5 ct. 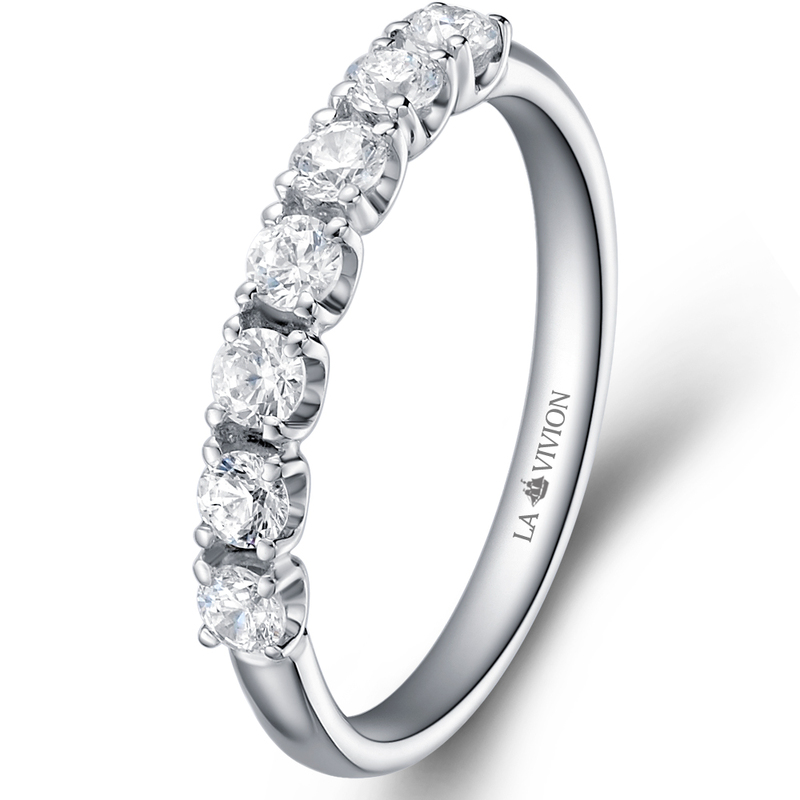 Perfectly fits to most of Engagement Rings.